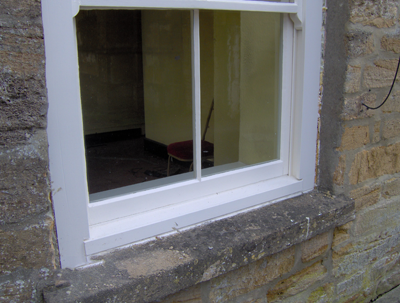 Sash windows are part of our architectural heritage and enhance the appearance of a period property. Sadly, they often suffer years of neglect, giving rise to multiple problems, tempting owners to rip them out and replace with plastic. 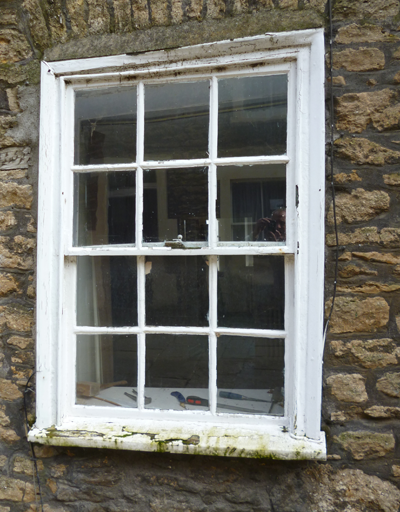 But, with a little tlc, all these problems can be solved and there is no reason why your lovely sash windows won’t last another 100 years or more. 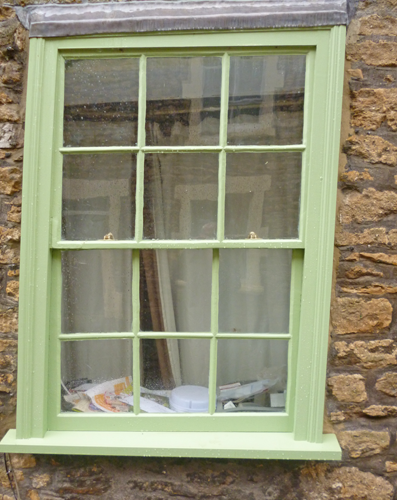 Sliding sash windows and only sliding sash windows! 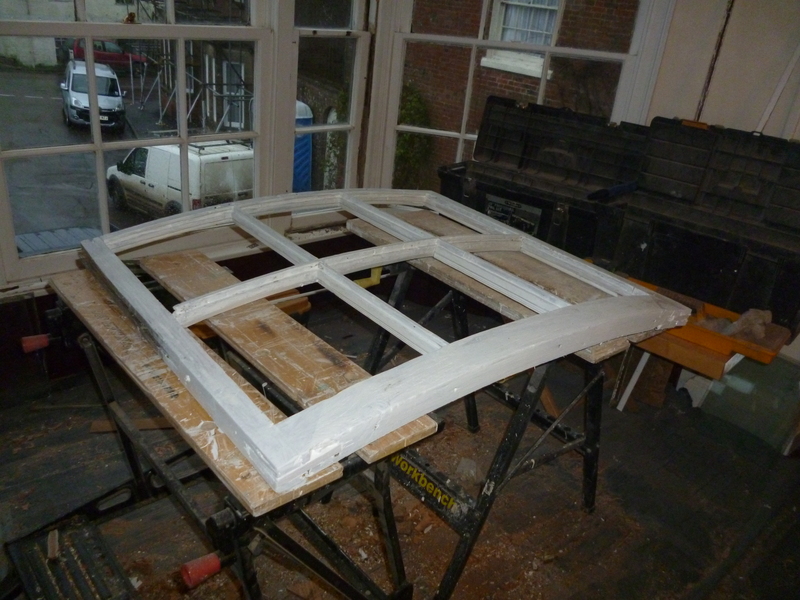 I restore sash windows to full working order. That’s all I do. I used to manufacture and fit them, so I know exactly how they work and how they are constructed. 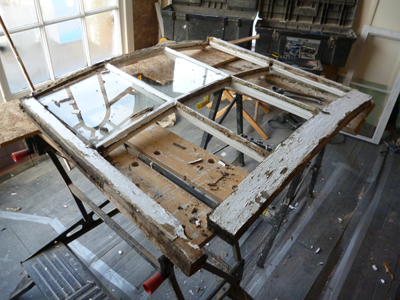 Restoration can usually be carried out at a fraction of the cost of replacement. 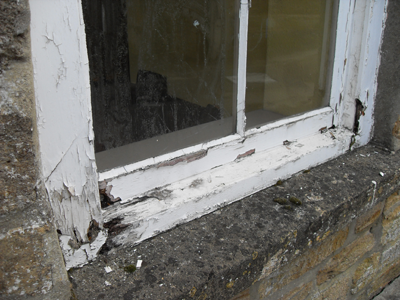 See my Window Services page for more details of the work I do.